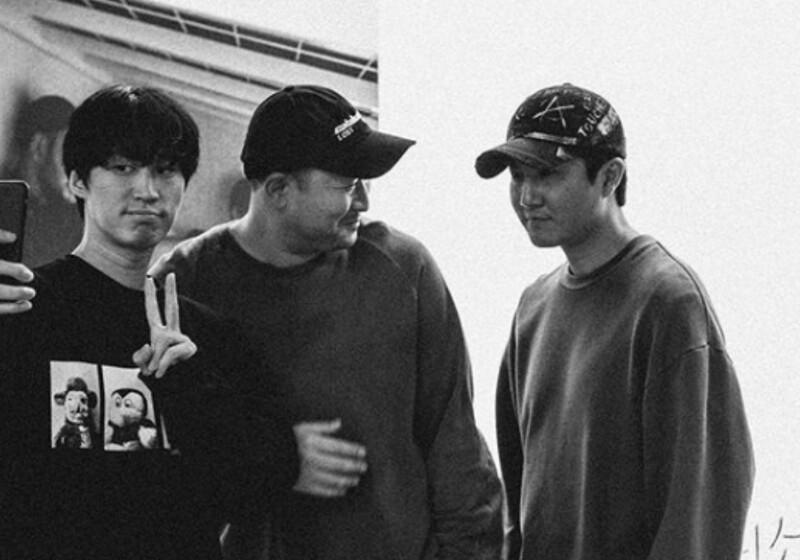 Epik High has turned 15! With a video, Tablo stated, "Thank you for wishing Epik High a happy birthday all month long. We visited the billboard our fans made us. We're 15 now. So happy that the three of us are still together and that we are together with you." DJ Tukutz also shared, "Thank you for the congrats on Epik High's 15th year." Mithra Jin shared a set of photos and said, "Thank you for always being with us, High Skool."